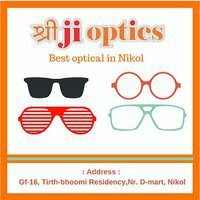 Get the best eye care solution and optical shop in Nikol, Ahmedabad. We have provided top class spectacles frames, glasses, Sunglasses, power lenses, Reading glasses and perfect eye power test services. 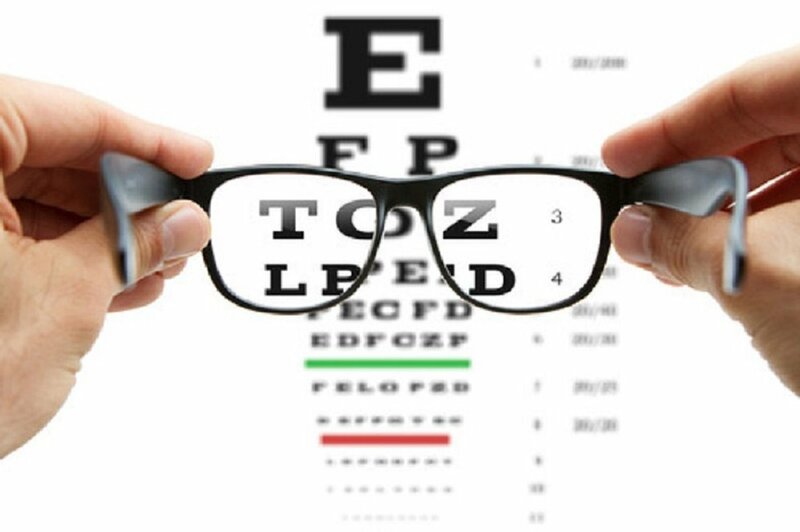 Our eye doctor can give you proper guidelines for your better vision. We have 10 years of experience in the optical field and serve the best eye care services in Ahmedabad. Insight Eye Care Pvt. Ltd.